Setting off from the Pares car park, after 15 minutes you will arrive at a crossing. 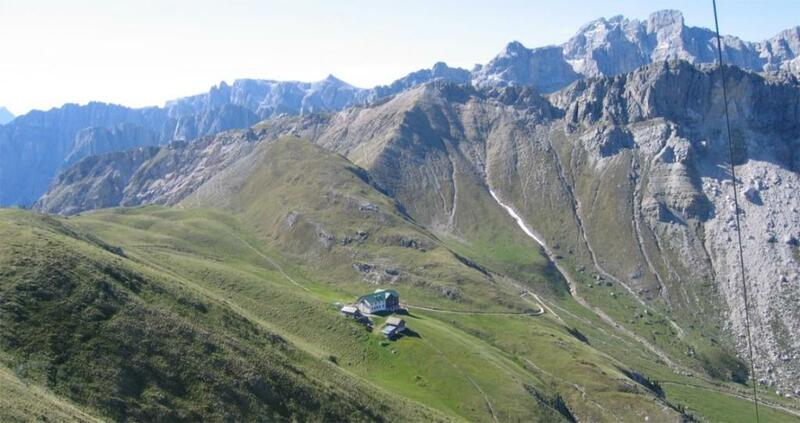 Take either trail 5A or 5 (steeper) to where the woods end and continue across the pastures to the Furcela de Furcia pass. Then take a right to the top of Juvac (trail no. 3). 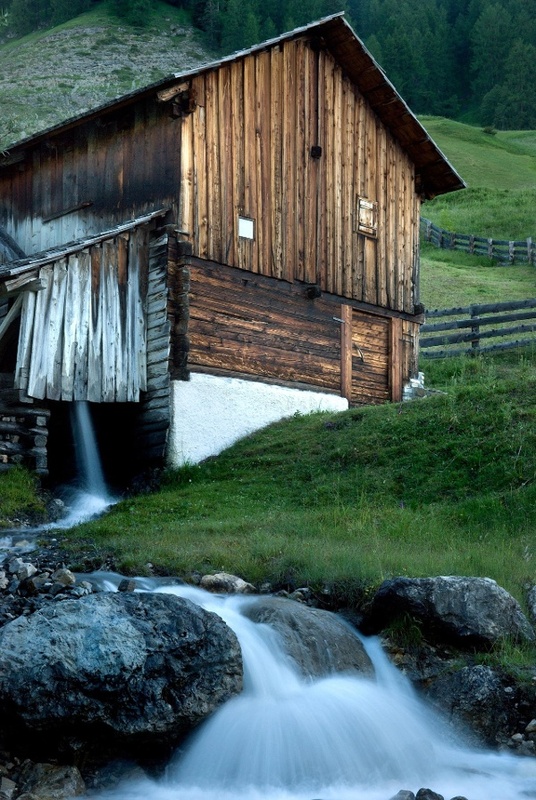 Optional: Continue to the Rifugio Genova inn and take trails no. 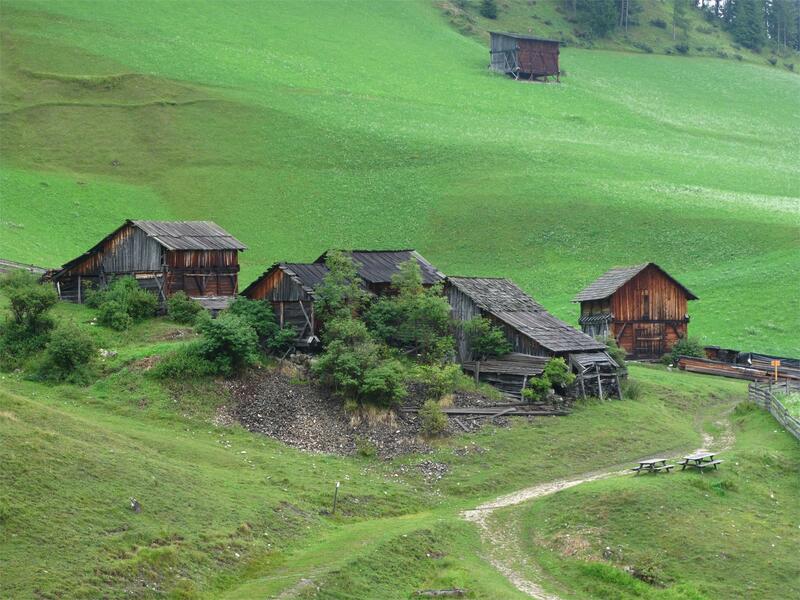 35 and 4b to into Val di Murins, the valley of the mills, and back to the car park in Pares. 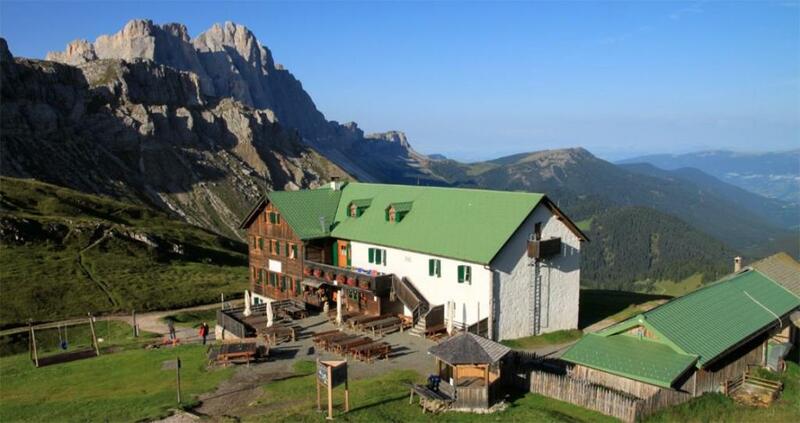 Take Bressanone North - Val Pusteria highway exit, continue via San Lorenzo, into Val Badia to San Martin de Tor. Pass the village and continue to Lungiarü. Turn over the church left and follow the signing Seres and Val di Murins.